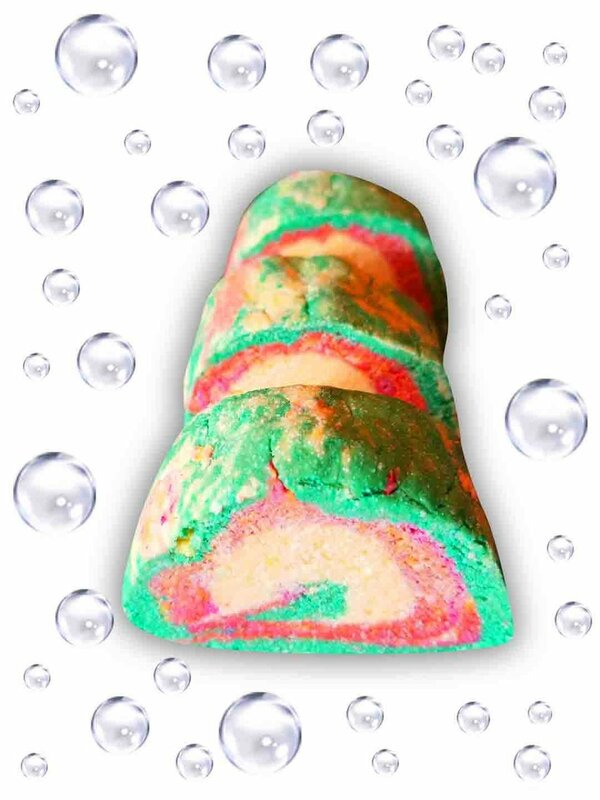 Immerse yourself in the frothy, fragrant yumminess of Vita Perfetta Bubble Bars! Bright colors swirl with enchanting scents and skin nourishing ingredients to create these adorable favors. From stars, and hearts, to lollipops, and truffles, they are oh, so, cute. We bring all the supplies and party guests have a blast choosing from our deliciously fragrant samples. At the end of the night, each guest leaves with a beautifully packaged bubble bar. 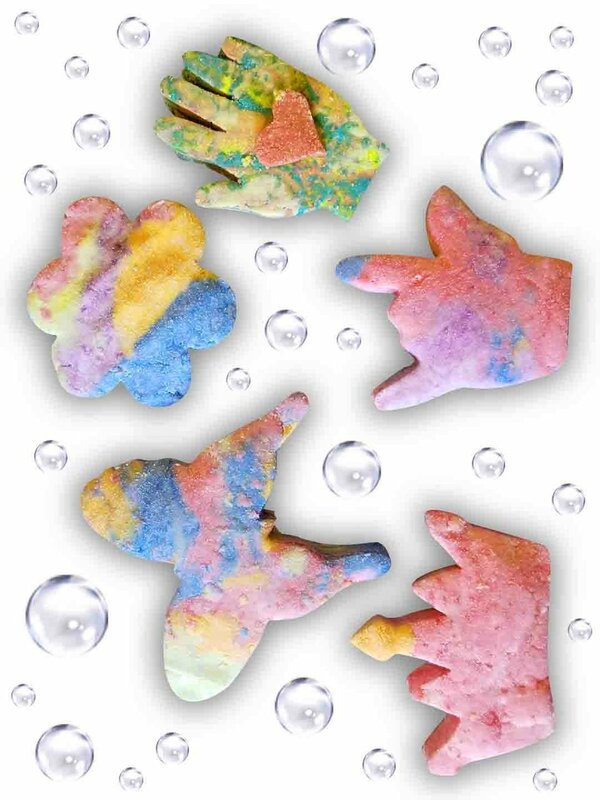 When you get them home, drop them in the bath for a luxurious, bubbly, spa experience. It’s a creative new way to pamper your party. Vita Perfetta Bubble Bars are posh party perfection!